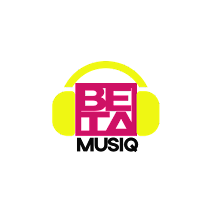 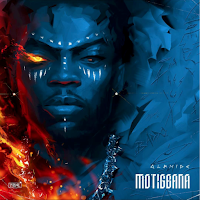 An Afropop mix which features the new afrobeats wave . 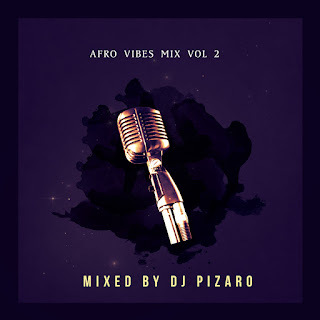 Something Soothing and Mellow to cool down with.If you mix vol 1 get it here. 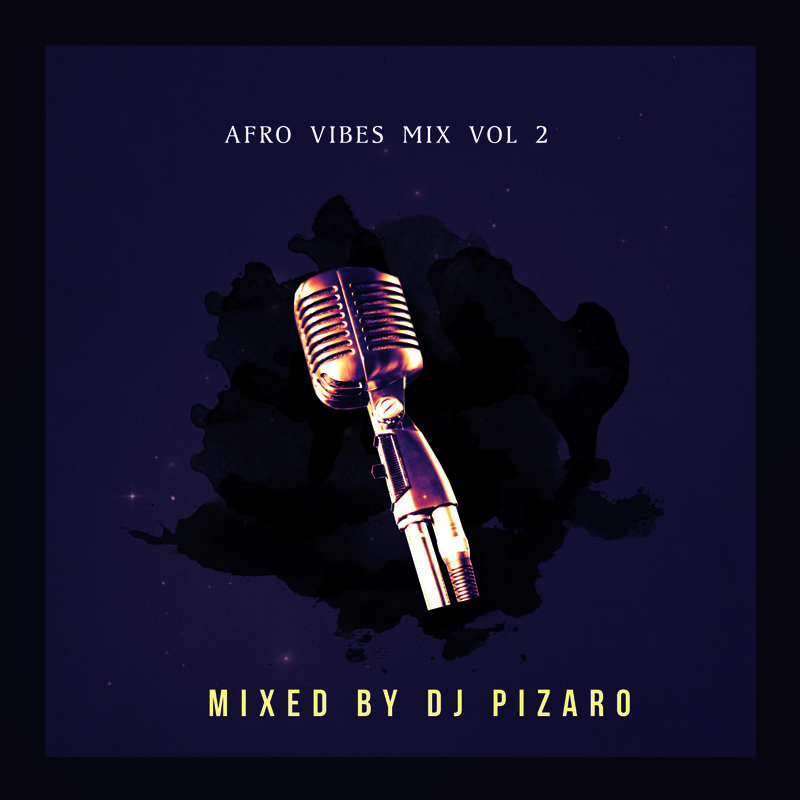 All Songs Mixed By DJ Pizaro.